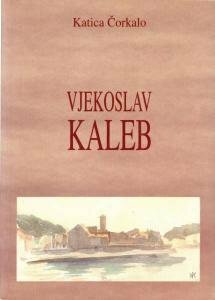 Kaleb was born in Tisno and educated in Zadar, Belgrade, Šibenik and Zagreb, where he attended Teacher’s Academy (today: Faculty of Teacher Education of the University of Zagreb). 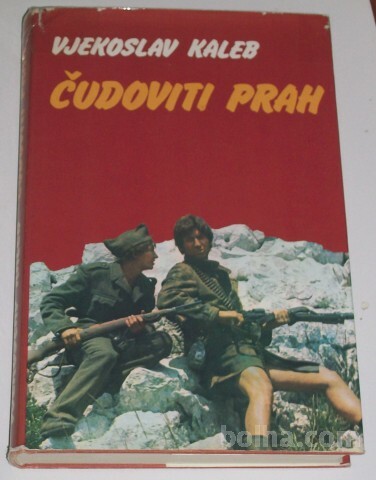 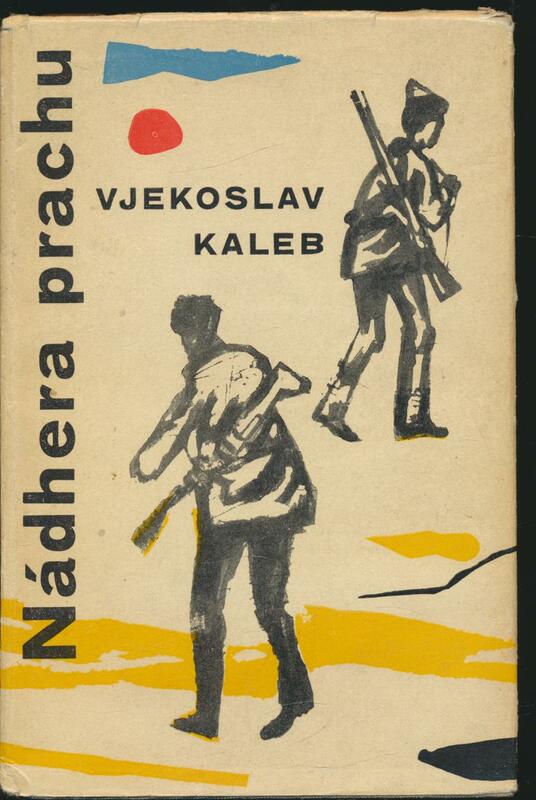 He later worked as a teacher in villages of the Zagora region in Croatia before joining the Partisans in 1943. 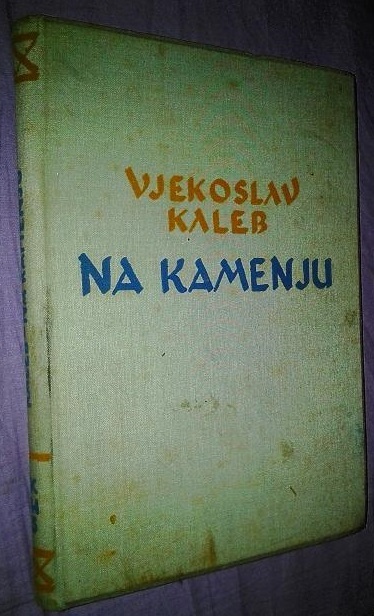 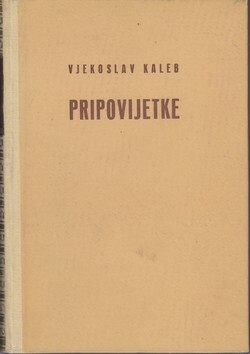 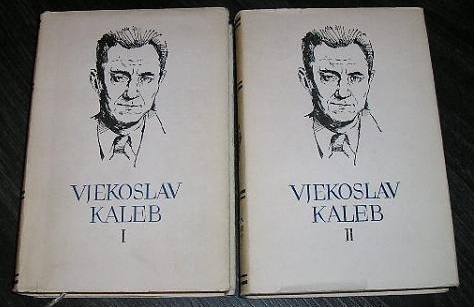 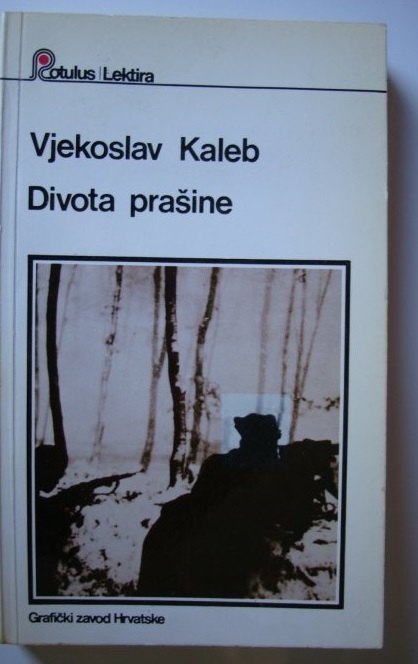 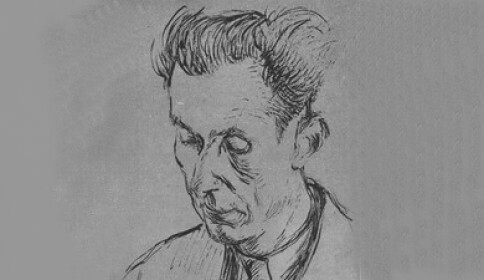 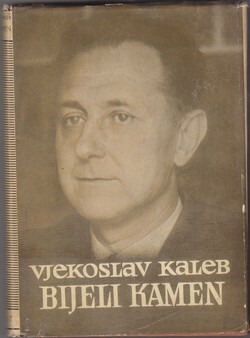 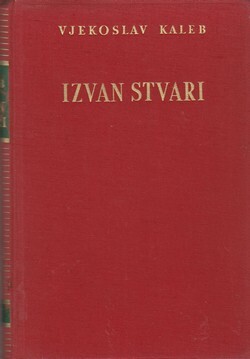 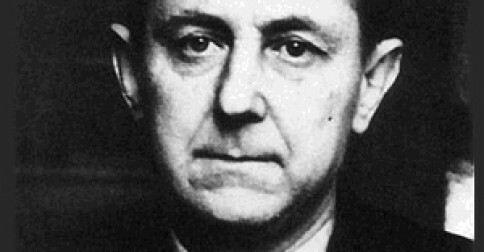 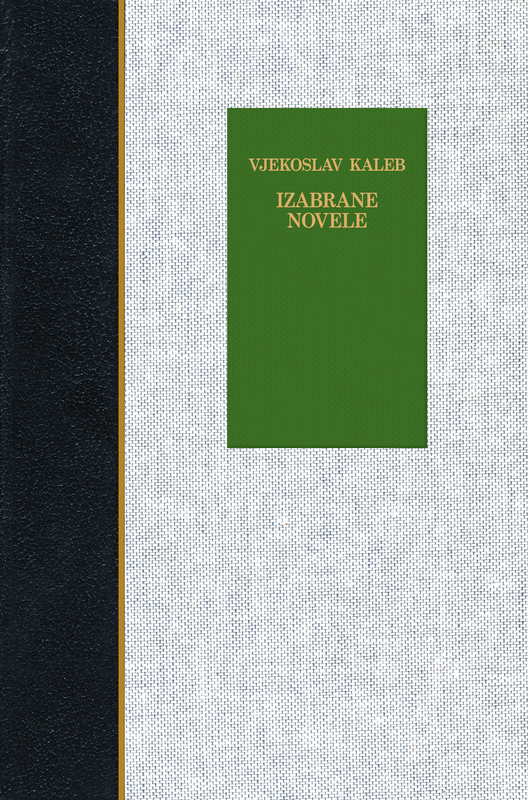 After the World War II, Kaleb served as editor of many literary magazines (Književnik, Naprijed, Republika, Kolo) and secretary of the Croatian Writers’ Association and Matica hrvatska. 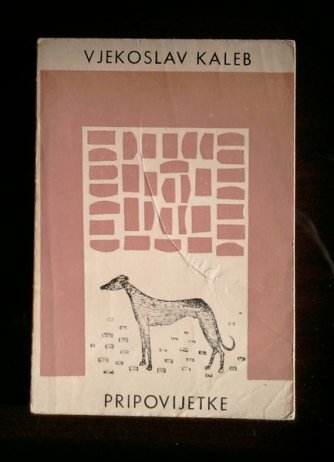 He has published 57 short stories and three novels, most of which deal with existential struggles of people in the remote hamlets of the rural Zagora during wartimes. 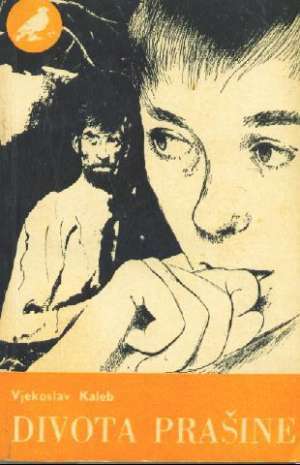 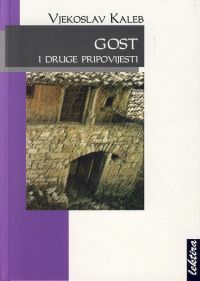 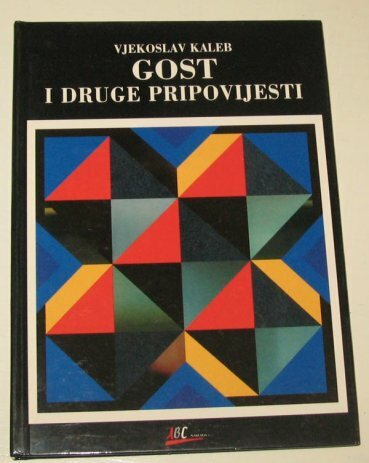 The short story Gost (The Guest) is one of his first works (published in 1940), but also his best and most famous.